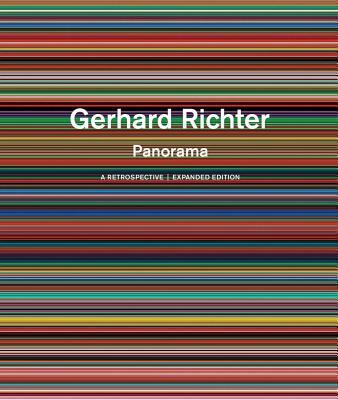 First published on the occasion of the major retrospective exhibition that opened at Tate Modern in 2011, Gerhard Richter: Panorama is the most complete overview of the artist's entire career to date. This stunningly illustrated survey encompasses works from the late 1950s to the present--photo-paintings, abstractions, landscapes, seascapes, portraits, color charts, grey paintings, glass and mirror works, sculptures, drawings and photographs--providing the definitive account of Richter's achievements. It also includes studio photographs, archival images and texts by an array of international critics and curators. This expanded edition of Panorama includes a new text by Mark Godfrey that covers works made since the 2011 exhibition, including the Strip, Flow and Birkenau paintings, as well as an updated chronology. With more than 300 illustrations, and an interview between Richter and Nicholas Serota, Director of Tate, this book remains the most comprehensive survey of one of the world's pre-eminent contemporary artists.